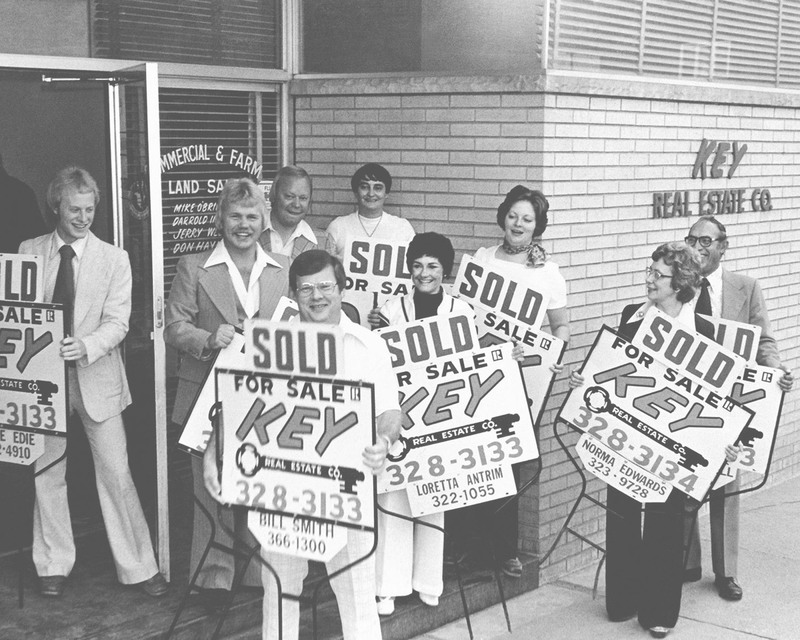 Key Real Estate was brought to life by Robert & Norma Edwards in the Spring of 1966. Named out of a phone book after a New York Company to ‘be current’ it began at 728 W. Broadway in Council Bluffs, Iowa with one salesperson. In December of 1970 with more than 5 salespeople the company moved to 229 South Main Street only to move once more into 501 South Main Street, also known as, The Kiel Building. In 1994 after growing the company to more than 20 salespeople and a school, Bob & Norma retired. John Edwards is the current Broker/Owner with the help of Office Manager/Closing Coordinator Molly Haner. We’ll work with you, because we are you. We hold the Key to your Real Estate needs!